» News » Why Is This Big Producer Still Unmarried? 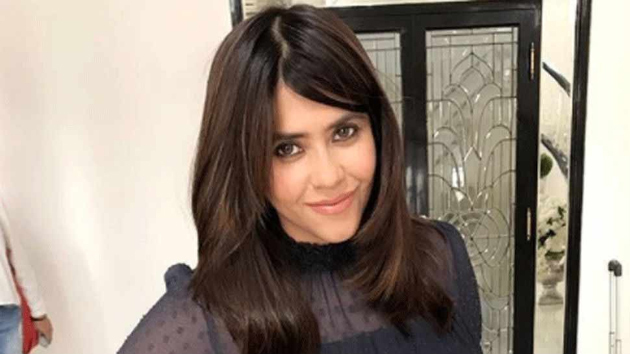 Ekta Kapoor is known as the biggest TV producer that India has seen ever. She built a 500 crore empire just by producing TRP gaining serials for Television day-in and day-out.She got a name that she is more money minded and would do anything for gaining a TRP and produce any movie to make more money. But she took it all in her stride and decided to see ahead than back. She did not marry even though she is well above 40 years of age. When she was asked why she did not marry till now, she replied, My father, Jeethendra asked me, if I would get married or work in the Industry as a successful entrepreneur. I told him I would prefer working over marriage and I am continuing to do the same. She currently is producing 30 web-series for her ALT Balaji and she has several serials and 5 movies in production. She could get Shah Rukh Khan to introduce her new series, Kasauti Zindagi Ki once again.